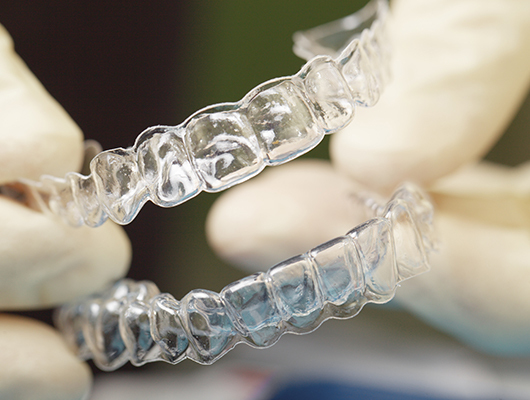 With Invisalign®, you wear each set of aligners for about 2 weeks, removing them to eat, drink, brush, and floss. As you replace each aligner with the next in the series, your teeth move until they have straightened to the final and desired position Mal Braverman DMD FADFE has prescribed. You’ll visit Dr. Braverman about once every six weeks to ensure that your treatment is progressing as per your treatment plan. Treatment time averages 9-15 months using from 18 to 30 aligners.Invisalign® is a great invisible way to straighten your teeth without braces. This unique cosmetic solution uses a series of clear removable aligners which straighten your teeth without metal wires or brackets. 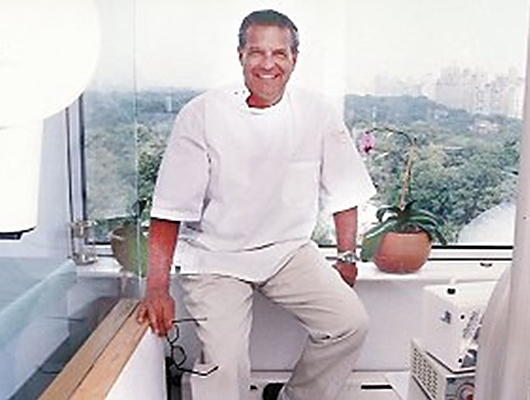 Dr. Braverman’s New York City office if you are considering straightening your teeth with Invisalign. Invisalign® has been proven effective in clinical research and in cosmetic dentistry and orthodontic practices nationwide. Dr. Braverman is pleased to offer his patients this option and is certified to treat his patients with Invisalign®. Dr. Braverman has an orthodontist on staff at his office in New York City who can determine if Invisalign® is adequate for treatment or if other modalities are better employed. When conventional braces are employed other cosmetic options such as clear braces and lingual braces are available from the Smile Studio. Contact Dr. Braverman’s New York City office if you are considering straightening your teeth with Invisalign. Dr. Braverman was one of the first dentists in NYC offering Invisalign to patients and he has many years of experience with the clear aligners. Call 212-288-3838 or click the link below and schedule a free consultation with Mal Braverman DMD FADFE to find out if you are a good candidate for Invisalign.